Synth Sense twis-up two exceptional takes on modern D&B dynamics with a hard-cored, amorphous follow-up to the cinematic scapes of Perfect Symmetry in their debut for scene stronghold, Samurai Music. 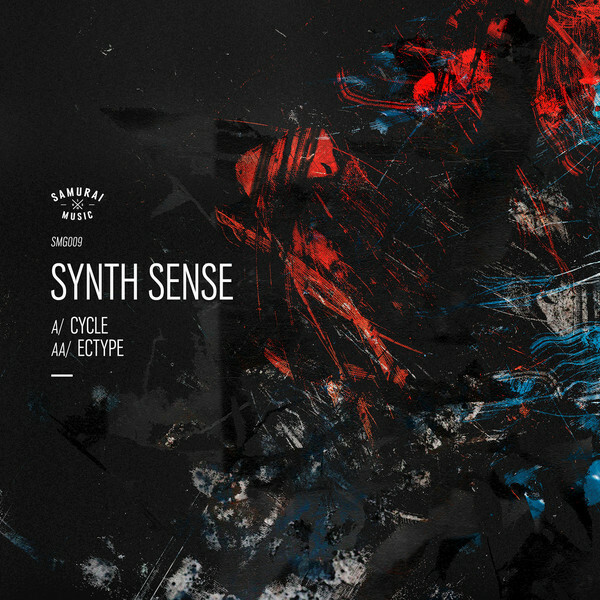 According to that label, the A-side’s Cycle is their take on drumfunk. But it’s drumfunk from another dimension entirely, likely to induce motion sickness thru its gyroscopic, lashing sound design and muscle memory-confounding torque. 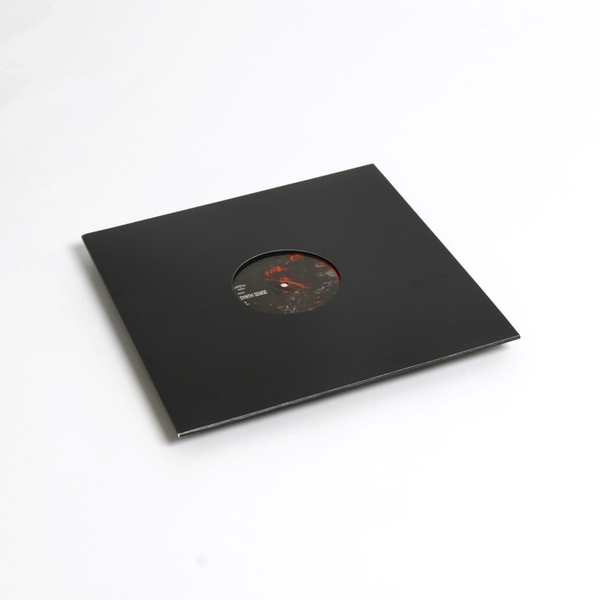 On the other face, the grimacing funk of Ectype squeezes a grinding halfstep coda agitated with lacquer-bubbling bleeps and scything industrial sonics coming off like FiS’s burlier cuz.